2018 has been a great year so far for the Bollywood fans and has contributed many blockbuster films to the Bollywood. 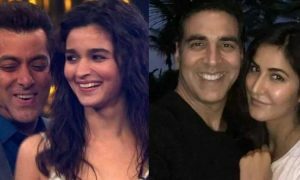 There are many movies released in this year which have been able to influence and win the hearts of many Bollywood fans. There are many blockbuster movies like ‘Padmaavat,’ ‘Sanju’ and ‘Sonu Ke Titu Ki Sweety’ which came this year and rocked the big screen. Let’s check out some of the amazing Bollywood movies released this year. 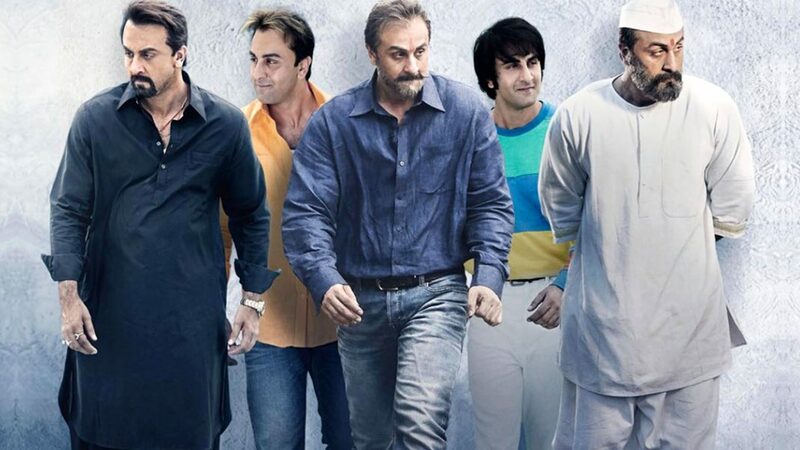 Sanju is a Bollywood film directed by Rajkumar Hirani which features Ranbir Kapoor in the major role. The film is the biopic of the famous Bollywood star Sanjay Dutt and in the film, Ranbir Kapoor acts in the shoes of this Bollywood star. The direction of the movie was amazing and Ranbir Kapoor was just phenomenal on the big screens. This film went on to be a blockbuster and is surely one f the best films of the year 2018. You can just not afford to miss a film like this. 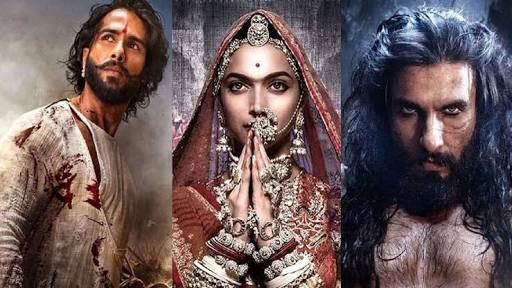 Padmaavat is a Bollywood epic drama film directed by Sanjay Leela Bhansali which features Deepika Padukone, Ranveer Singh and Shahid Kapoor in the major roles. The film is based on a famous Rajput queen named Padmaavati and highlights her sacrifices to save the pride of Rajputs. The film highlights the glory of Rajputs and the direction of the film was just phenomenal. All the stars were amazing on the big screens and especially Ranveer Singh in the role of Alauddin Khilji. The film was very well received by the Bollywood fans and is surely one of the best films of the year 2018. 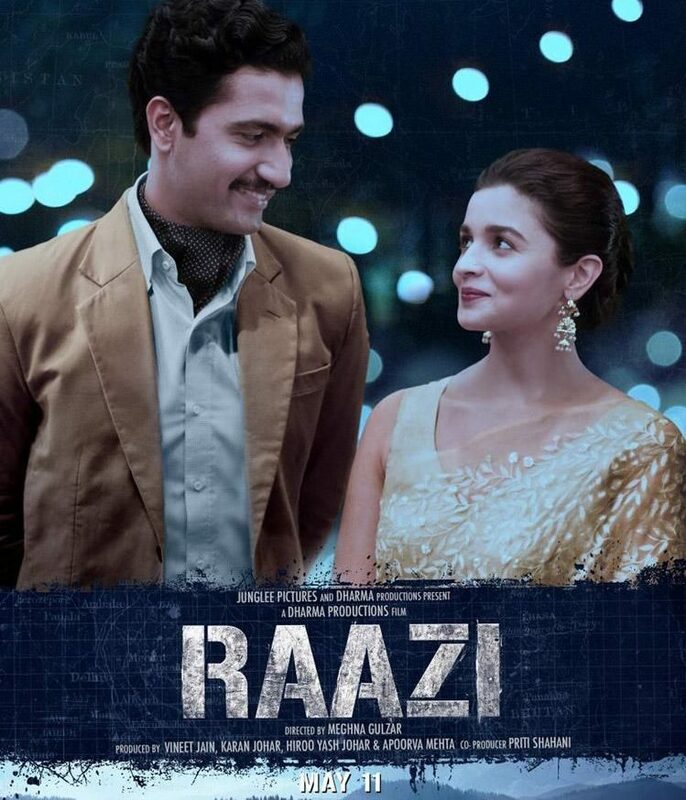 Raazi is a Bollywood film directed by Meghna Gulzar which features Alia Bhatt in the major role. 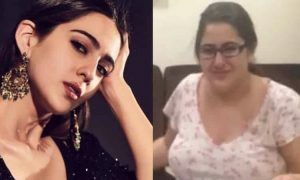 The film is based on a spy who marries a Pakistani army officer to collect the information for India regarding the attack which was being planned by Pakistan. 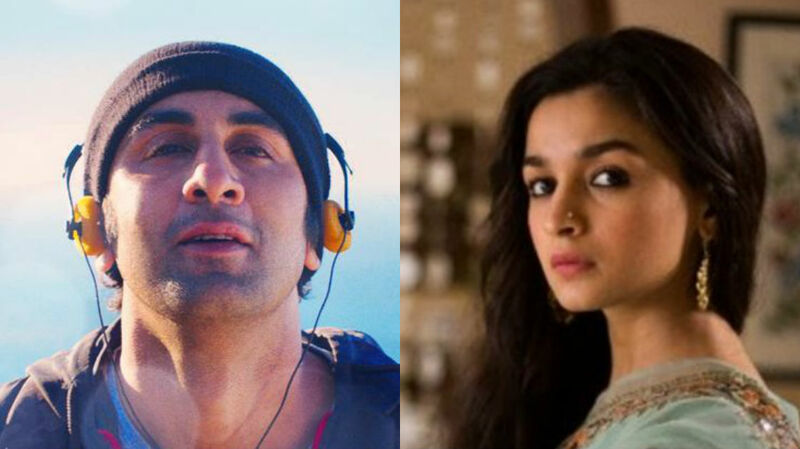 The film was very well received by the Bollywood fans and the acting of Alia Bhatt was just phenomenal and was definitely one of the best acts performed by her till date. 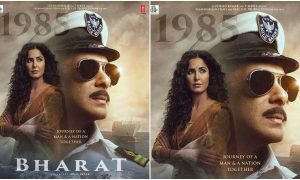 This patriotic film was truly loved by the Bollywood fans and it is surely one of the best 2018 films. 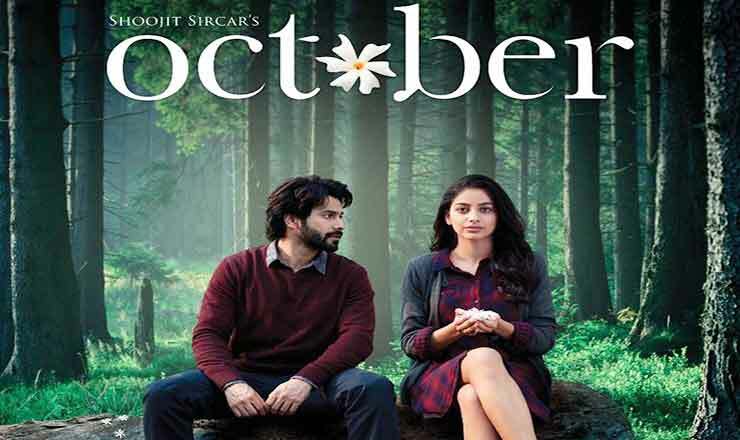 October is a Bollywood film directed by Shoojit Sircar which features Varun Dhawan and Banita Sandhu in the major roles. The film involves elements of drama and emotions was very well received by the Bollywood fans. 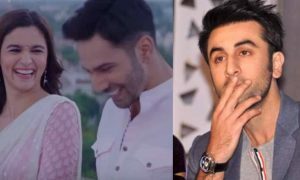 The concept of the film was quite unique which was immensely appreciated by the Bollywood fans and the acting of Varun Dhawan was has been phenomenal in this film. The film was truly loved by the Bollywood fans and went on to be a success at the box office. This film has also been one of the best Bollywood films of the year 2018 till now. Baaghi 2 is a Bollywood film directed by Ahmed Khan which features Tiger Shroff and Disha Patani and Manoj Bajpayee in the major roles. The film involves elements of action, drama, chaos and tragedy which was truly loved by the Bollywood fans. The film involves some breathtaking action scenes and the beefed-up body of Tiger Shroff is definitely a treat to watch. The film went on to be a success at the box office and received an overall positive response from the Bollywood fans. 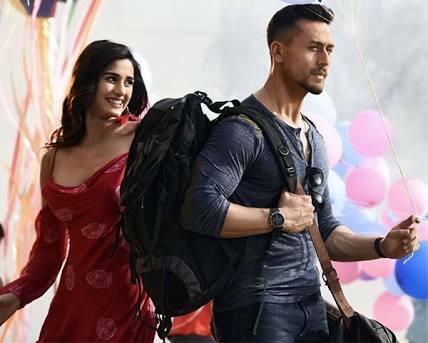 ‘Baaghi 2’ is also one of the best films of the year 2018 till now. 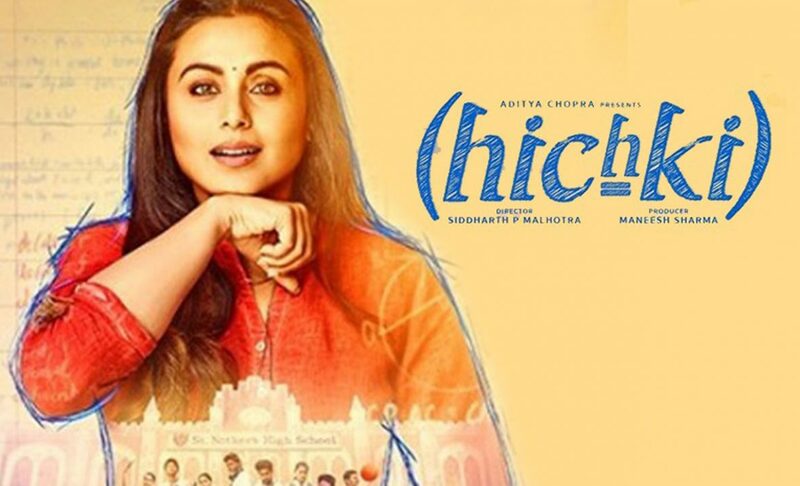 Hichki is a Bollywood film directed by Sidharth P Malhotra which features Rani Mukherji in the lead role. This is also a comeback film of Rani Mukherji and she completely nails it this time on the big screens with her phenomenal on-screen presence. The film has a unique concept and Rani Mukherji is shown to be having a Tourette syndrome in it. She will surely make you laugh at many scenes and the film also involves an emotional touch. ‘Hichki’ is also one of the best films of the year 2018. 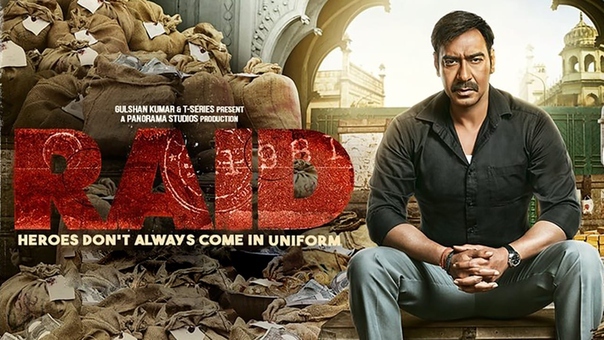 Raid is a Bollywood film directed by Raj Kumar Gupta which features Ajay Devgn in the major role. The film highlights major social problems like corruption and stealing of the income tax. The film gives out a great message to the audiences and was really loved by the Bollywood fans. Ajay Devgn has always been a treat to watch in the serious roles and once again he does a great job on the big screens with his phenomenal on-screen presence. The film is definitely one of the best films of the year 2018. Padman is a Bollywood film directed by R. Balki which features Akshay Kumar, Radhika Apte and Sonam Kapoor in the major roles. The film is based on a social activist who introduced cheap sanitary pads for women when his own wife faces problems during her periods. The concept of the film was immensely praised by the Bollywood fans and Akshay Kumar was just awesome on the big screens. 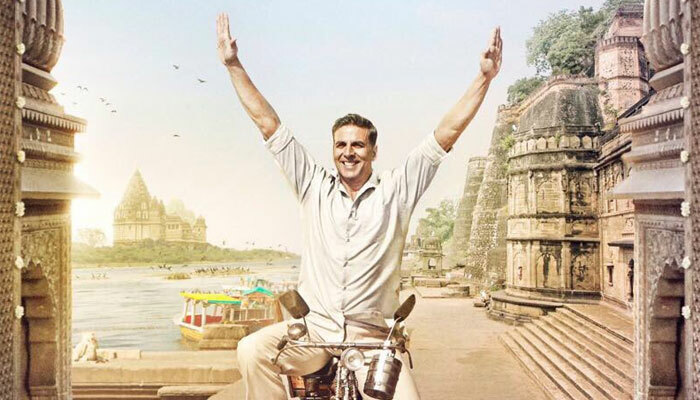 ‘Padman’ is also a great movie which has been released in the year 2018. Mulk is a Bollywood film directed by Anubhav Sinha which features Rishi Kapoor and Taapsee Pannu in the major roles. The film involves a really heart touching concept and is based on the two most popular religions of India, Hindu and Muslim. 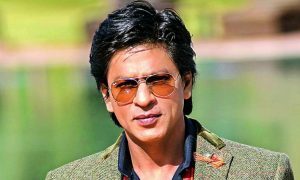 The film involves elements of drama, chaos, patriotism, and emotions and emotions and was truly loved by the Bollywood fans. Such films are really important these days and this film truly wins the hearts of many cinema fans. 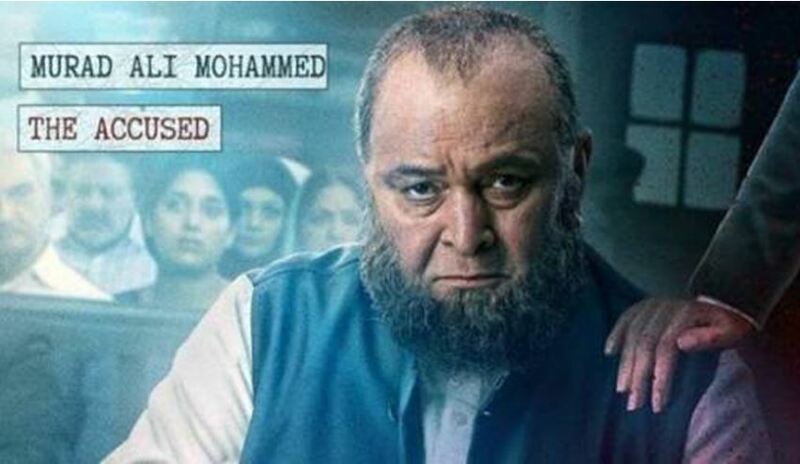 ‘Mulk’ is definitely a great film and has been released in the year 2018. 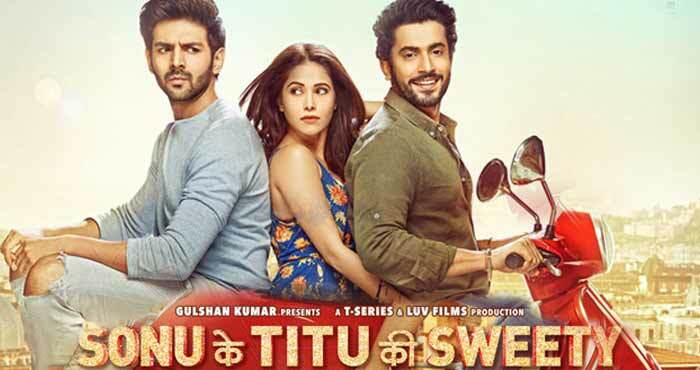 Sonu Ke Titu Ki Sweety is a Bollywood film directed by Luv Ranjan which features Kartik Aaryan, Sunny Singh and Nushrat Bharucha in the major roles. The film is based on bromance and involves elements of romance, friendship, drama and chaos. 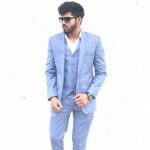 Kartik Aaryan surely wins the hearts of the Bollywood fans with his exceptional acting and his role of ‘Titu’ has surely been able to influence many Bollywood fans. Kartik Aaryan completely nails it this time again with his amazing on-screen presence. The film has also been released in the year 2018 and is surely one of the most influential films of this year.